Megan and Michael are pictured above as representatives of the Mancos Trails Group. Megan and Michael are actively involved in the group which advocates and maintains multi-use trails in Montezuma County. A major project in 2018 was funding and signing 23 miles of the Mancos Spur Trail. This is a trail network that accomodates hikers, cyclists, and equestrians and links to the Colorado Trail from Mancos State Park. The Mancos Trails Group was a beneficiary of the 2018 Mancos Film Festival. Megan and Michael started the Geer Park Trail Series in 2016. 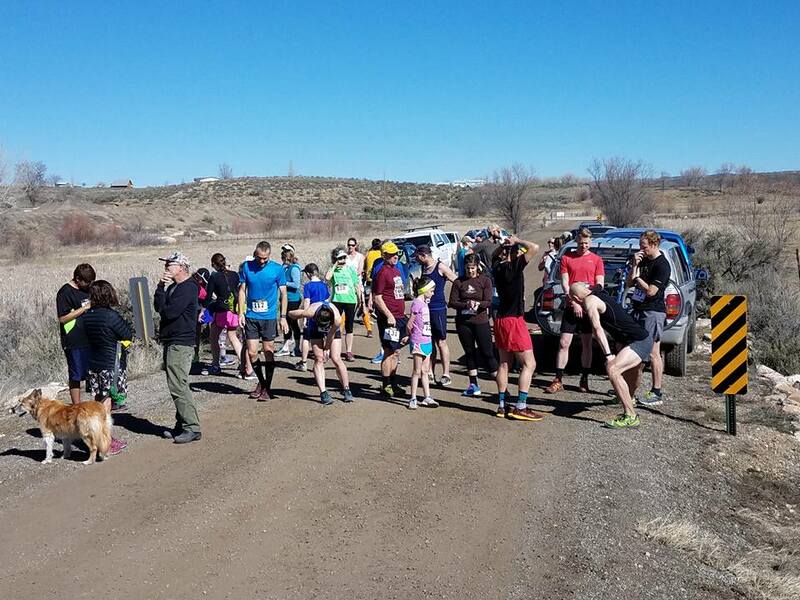 Megan and Michael started this trail running series to get people outside in the spring time on the Carpenter, Evans, Geer trails in Cortez. The race series is composed of three short distance races between March and May. Racers are known to come from around the region to test themselves at the winding trails on the edge of Cortez. We keep the races fun and simple to allow everyone a chance at participating. All proceeds are donated to Montezuma Land Conservancy to fund future land conservation efforts in Montezuma County. 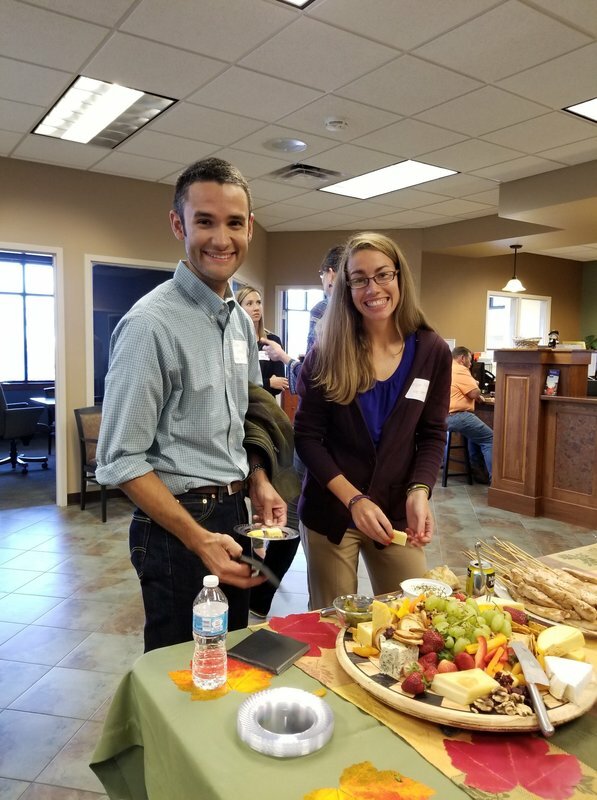 Megan and Michael enjoy getting out of the clinic to meet other small business owners in the area. They understand the importance of knowing all of the services offered in the community and how everyone can benefit from working together. 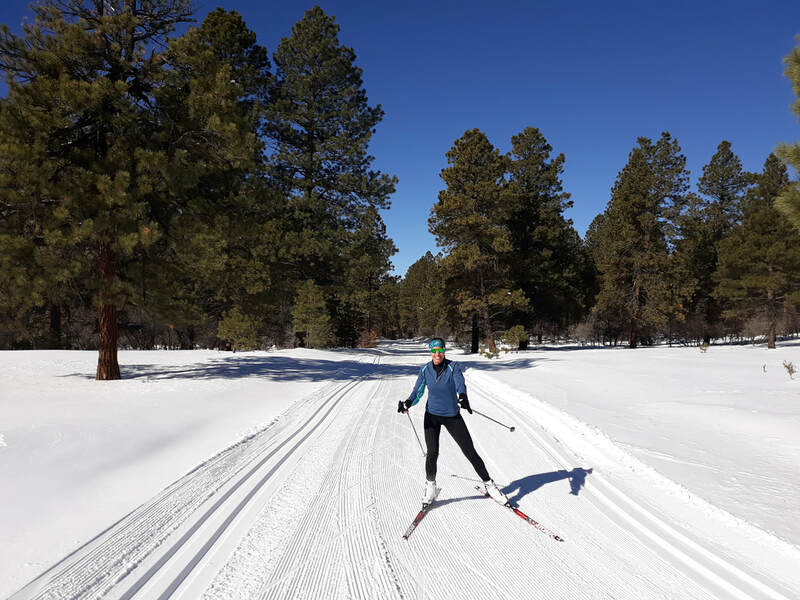 In addition to enjoying the cross country ski trails at Chicken Creek in the winter time, Megan and Michael are actively involved in helping with maintenance and fundraising efforts to help support Friends of Chicken Creek.